Apple has announced that its Reuse and Recycling trade-in, which allows you to trade in your old hardware for store or online credit, program will now extend to other makes of smartphones too. 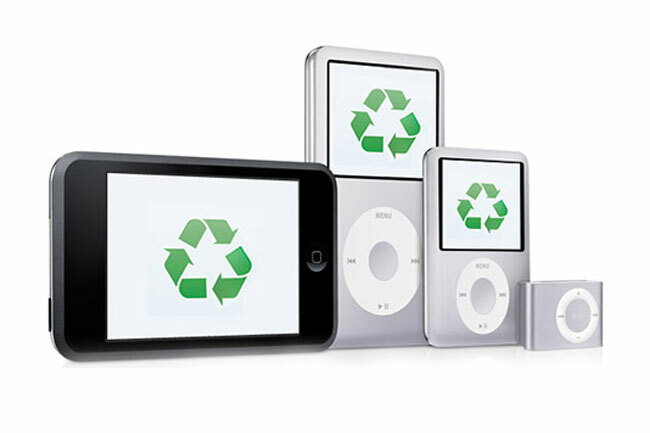 Up until now Apple has limited its Reuse and Recycling Program to its own hardware. Now it will give a store credit value for other handsets meaning you can use your old Android device as part trade for a shiny new Apple device. Not a bad idea from Apple, they don’t really want any android devices but at least it will entice some competition’s end users to trade in and make the jump to Apple. You will be able to do this in any Apple store and make the change to an Apple device there and then, they will even help you transfer all of your data across. They will help with transferring contacts and setting up the device. In order to make use of the Reuse and Recycle Program and get hold of the money the handset must at least be able to power on. If it won’t then Apple will happily take it away and recycle it for free. To see what your device is worth head over to the Apple website where you can click through to find your handset and see what its trade-in value is. So far Apple offers trade-ins for Sony, Samsung, Nokia, LG, HTC and BlackBerry smartphones. Which covers most of the options.